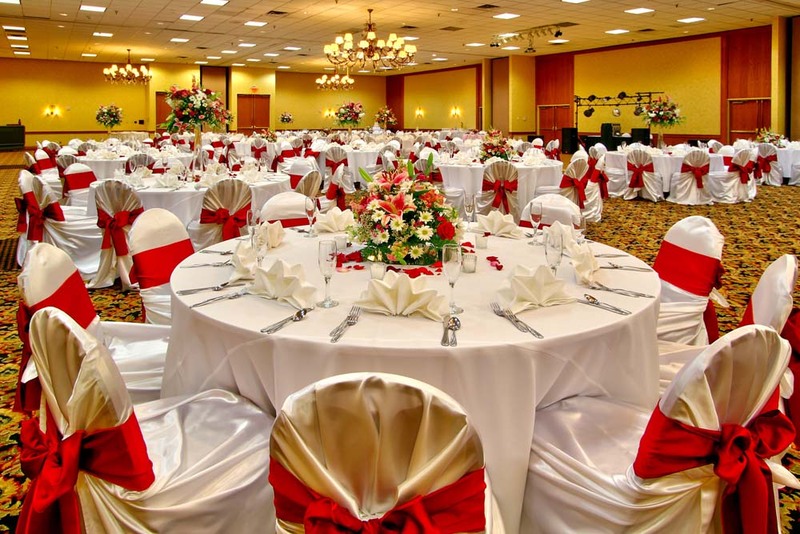 The MCM Eleganté Hotel & Conference Center is located off Interstate 10 just minutes from Beaumont restaurants, movie theaters and shopping destinations. 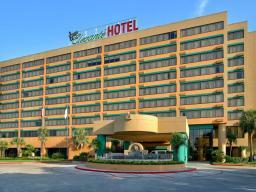 The hotel provides over 22,000 square feet of meeting space along with 280 sleeping rooms. The Eleganté features a Concierge Level and upscale amenities as well as a Starbucks Kiosk, day spa and two on-site restaurants. Situated on hotel property, the luxurious Getaway Day Spa welcomes guests to relax as they are pampered in style. Hemingway&apos;s Café and Tradewinds Tavern treat guests to great food and drinks within the comfort of the hotel. A gift shop, fitness center, outdoor pool, business center, sundeck and Jacuzzi complete the hotel&apos;s many amenities. Free parking and WiFi as well as shuttle service to Jack Brooks Regional Airport (BPT) are also provided. No pets allowed.